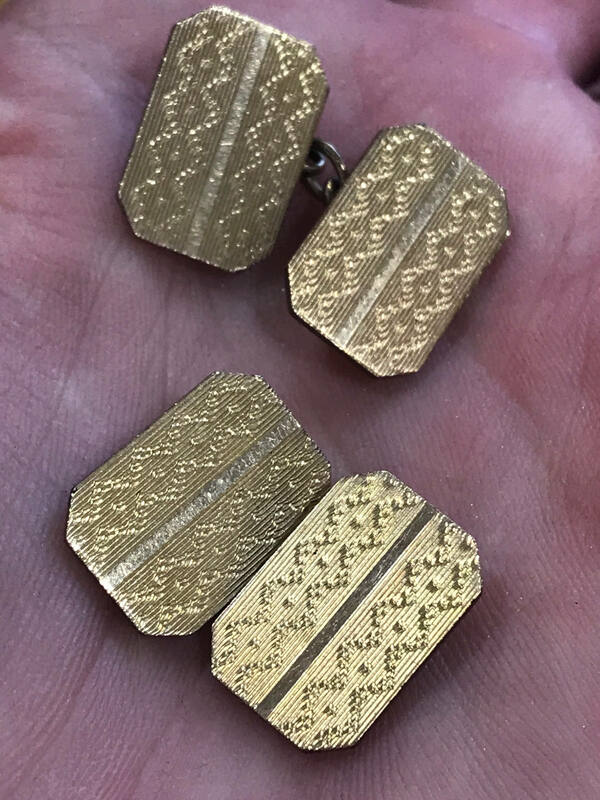 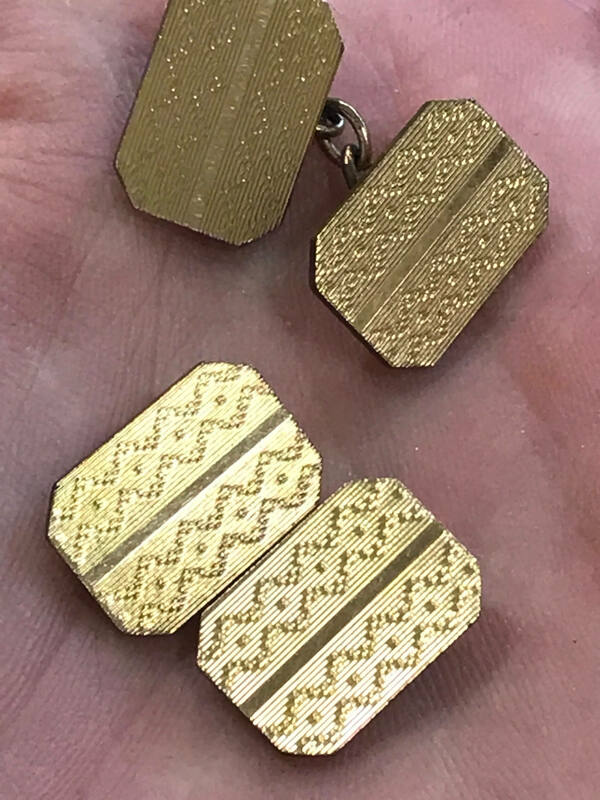 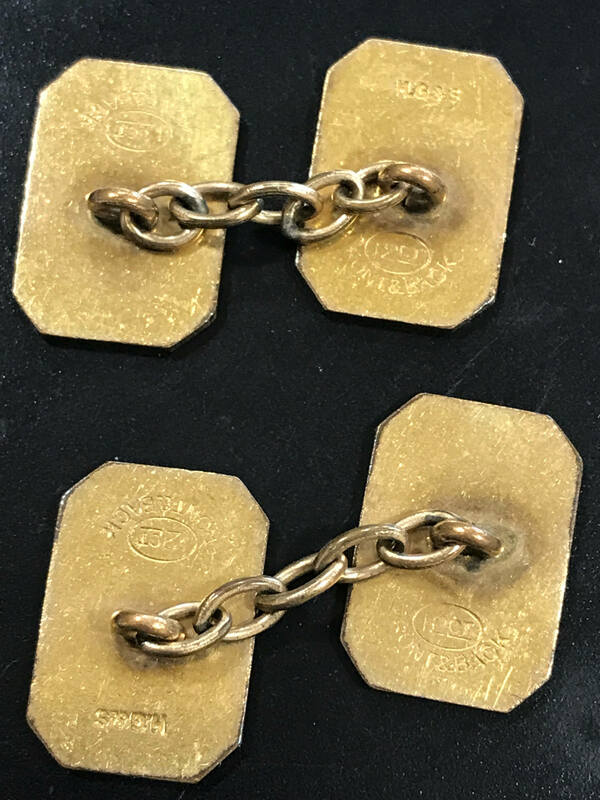 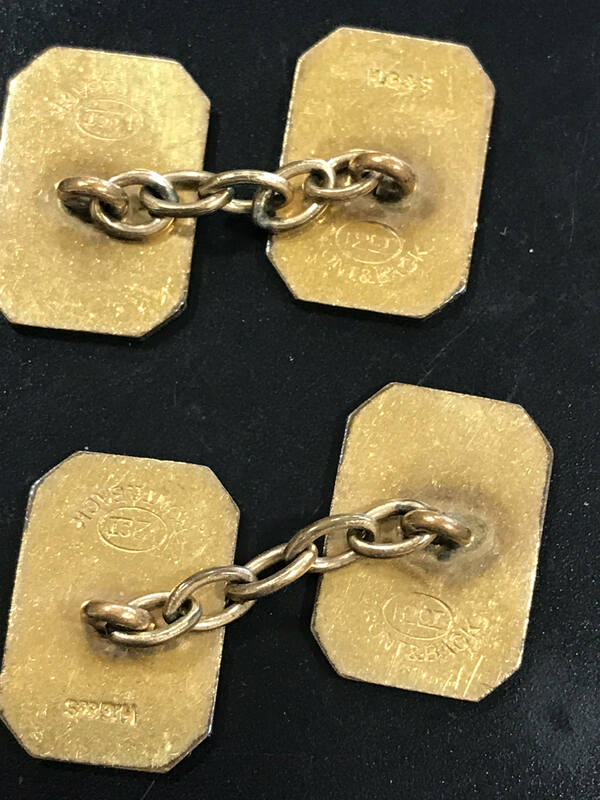 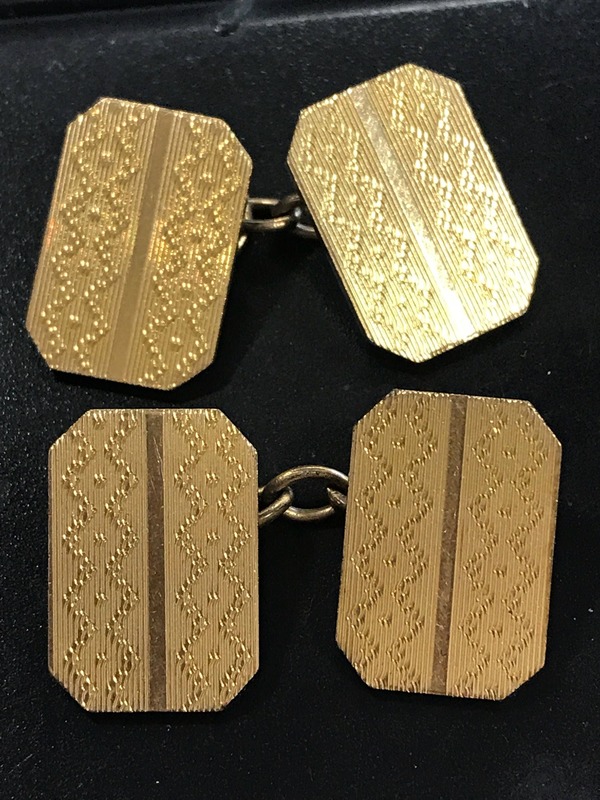 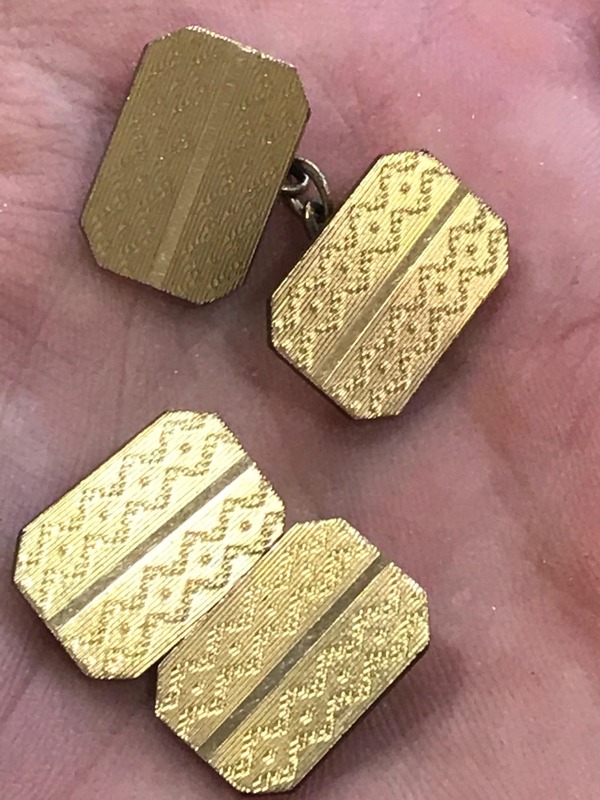 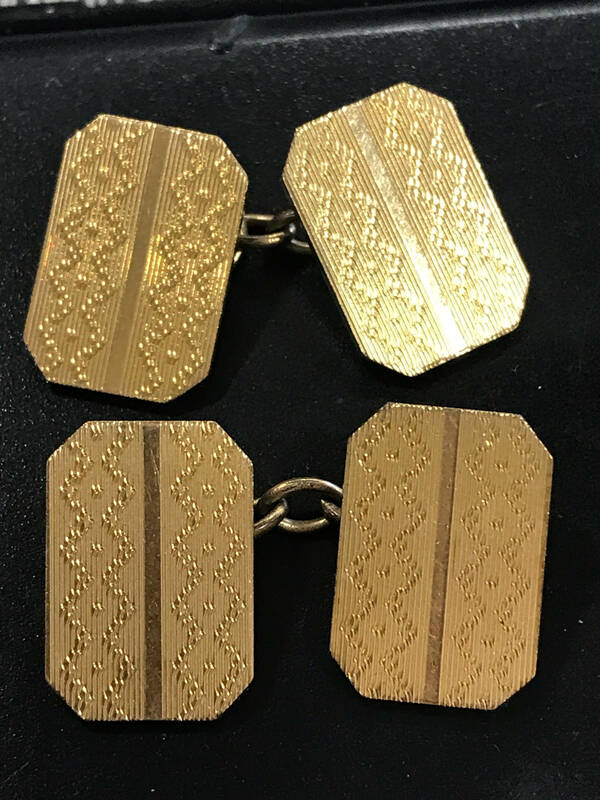 This listing is for a smart pair of art deco vintage cufflinks made by goldsmith Henry Griffith & Sons. 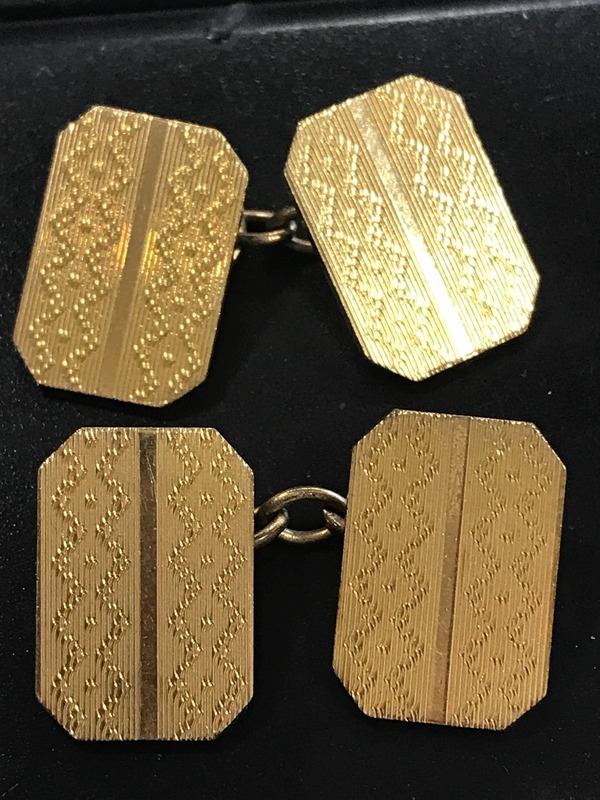 The cufflinks are each stamped with the maker's mark and with '12ct Back and Front'. 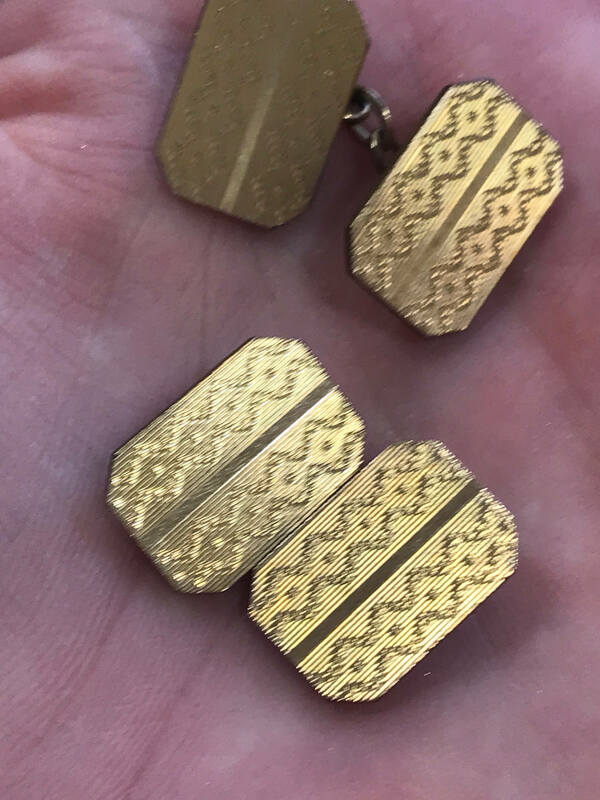 These are in great condition with no damage.